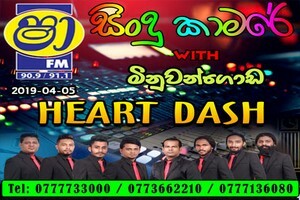 JayaSriLanka.Net is the best place to download or listen Sri Lankan music online. We hope you enjoy our service and stay and find our website valuable. Thank You Very Much For Using This Web Site.